Yes! We HAD to join in on this fun game – the 10 year challenge! 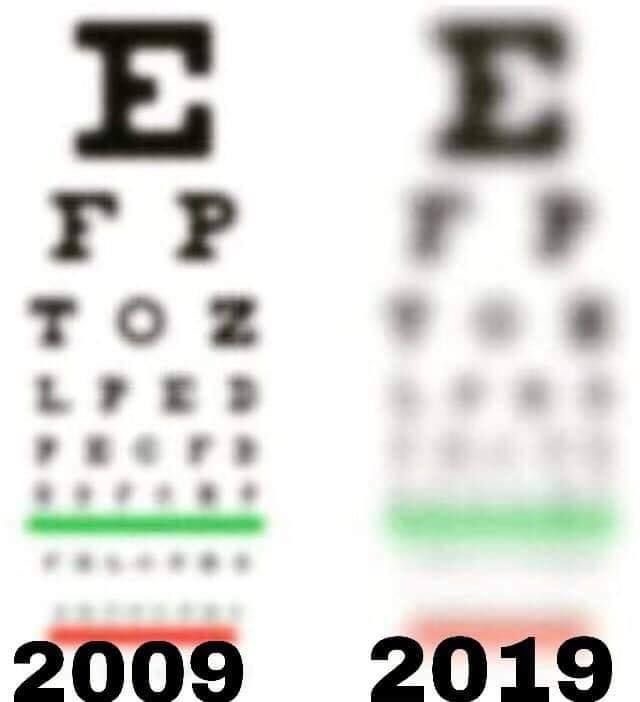 So… we have to ask, when was your last eye exam? Wondering if your vision has changed? Then Contact us today to schedule your annual eye exam. This image could be YOUR VISION – your most valuable sense!